When I was a child, I'd tell everyone I'm going to be a paediatrician when I'm older. It's strange how things worked out in the end. 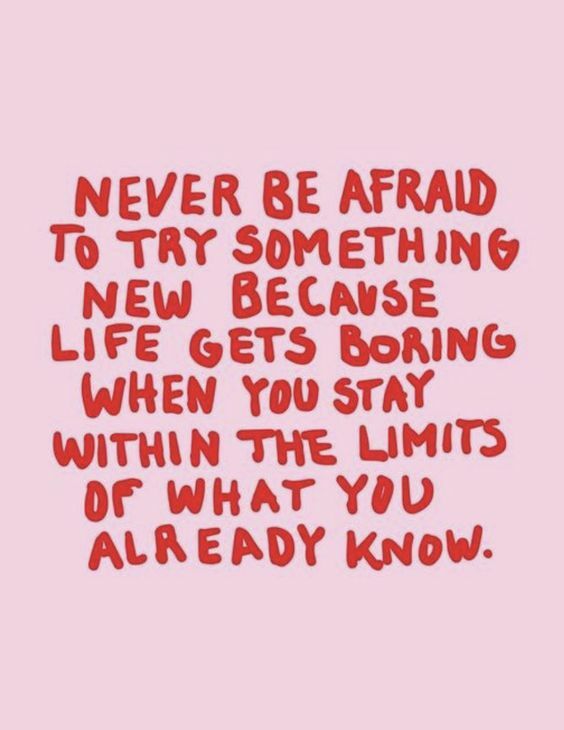 So much has changed and I'd daresay, I'll be content with just enough to live as long as I've got a career that I love. Using two pairs of forceps, one in each hand, tugging and pushing aside extra tissue. Lifting the pale blue arteriole and being careful not to puncture the blood shot vein right beside. The whole process was such a delicate procedure. I was not successful in my first try in putting the needle along the artery. It was so thin, my hand was trembling so much from being afraid of putting too much force and piercing right through the whole artery. I went at it again, this time successfully putting the needle along the artery but my hand slipped and i accidentally pulled the needle back out - having to start over. It was important not to make too many tears in the artery, so I had to put the needle back through the same hole I made earlier. Slowly but surely, I did it. On my first attempt of microsurgery. A purple catheter with a transparent tubing is sheathed along the femoral artery in the left hindlimb of a Sprague-Dawley rat. The purple plastic attached to the end of the hindlimb is the catheter. At the tip of the catheter is a fine transparent tubing that is "sheathed" into the pale blue artery. If you look closely, you can see a transparent needle-like piece of plastic within the artery a bit awkwardly sticking upwards. 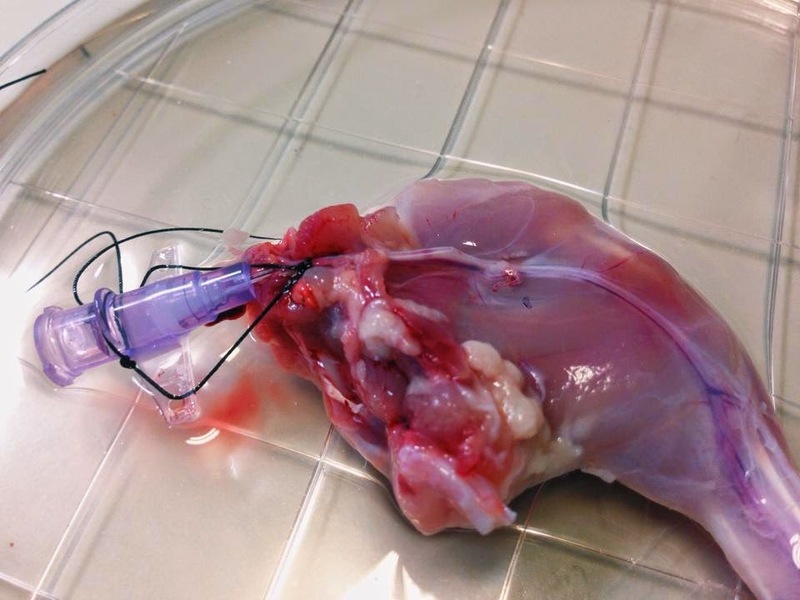 The purpose of this catheter is to allow perfusion of solutions through this main artery which would eventually pass the solution throughout the entire hindlimb - which is useful for decellularisation purposes. "AWWWW yeah!!! My first microsurgery!" I was so embarrassed after my successful microsurgery because everyone else there has done way more complicated procedures but everyone congratulated me. And suddenly, the two paediatric surgeons in the room told me that it looks like I have to do a medical course and specialise in surgery because i've got good hands. The microsurgeon in the lab is so proud of my work he says he wants to teach me to sheath the jugular vein (in the neck region usually used for blood testing in mice) next and I am so so soooo excited! Hi! I am Rachel "Konichiwakitty" Wong. I am a stem cell scientist. I tinker with electronics and fashion for fun! "On the cover of HackSpace Magazine and featured in Linux Format, Makezine and Electronics Weekly!" Life always catches up with you. Choose it. Help me make this a reality.